Planning and preparation are the keys to successfully navigating uncharted waters. The Company Philosophy of Fram Marine AS is that careful preparation, planning, project, contract and engineering management are the key elements for successful projects. 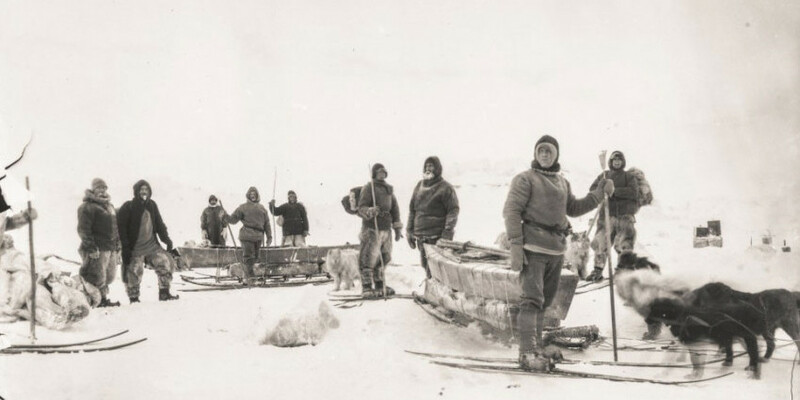 These elements that contributed to the success of the Fram expeditions lead by Fridtjof Nansen and Roald Amundsen. Fram Marine AS shall be recognized as a quality service provider of technology based Business and Project Management Advisory Services for the Energy and Marine markets. Fram Marine AS’ set of values are essential to the company and its employees. These values are the foundation for all company activities and are respected as a part of the daily business. We share the conviction that openness, frankness and respect form the basis for mutually beneficial relationships with our business partners, and that long term success is built on building competence and experience through continuous improvement.